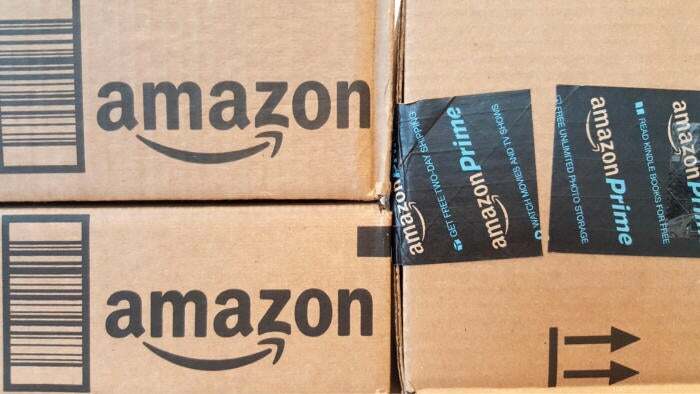 Amazon is already expanding in Canada: Could this herald a bigger move? After years of rapid growth at its Seattle home, Amazon.com is looking to build more office space in another North American city. It won't be just a satellite office, though. Amazon founder and CEO Jeff Bezos expects what he's calling "HQ2" to be a full equal to the Seattle headquarters. The company expects the second headquarters will ultimately hold around 50,000 workers; it has over 40,000 in Seattle, out of a worldwide workforce of 380,000. In addition to hiring new teams at the new headquarters, Amazon plans to allow senior staff to choose whether to locate their teams in the old headquarters, the new one -- or both. Having a team split between two cities that may turn out to be on opposite sides of the continent could push the company to adopt new telepresence solutions for meetings. Amazon certainly has the communications infrastructure to make a go of teleworking between the two sites, with dedicated bandwidth between data centers. Another intriguing possibility is raised by Amazon's search for a site in North America, not just in the U.S.
Bezos and U.S. President Donald Trump aren't exactly fans of one another, and setting up a second headquarters with all the capabilities of the first just over the Canadian border could give Bezos additional political leverage. Amazon is looking for a site in a metropolitan area with over one million inhabitants, in an area that will attract strong technical talent. The site doesn't have to be downtown, and doesn't even need to be ready for development -- as long as it can be prepared quickly. Municipalities wanting to submit a bid only have until Oct. 19 to respond to Amazon's request for proposal. The company plans to name its preferred location next year.